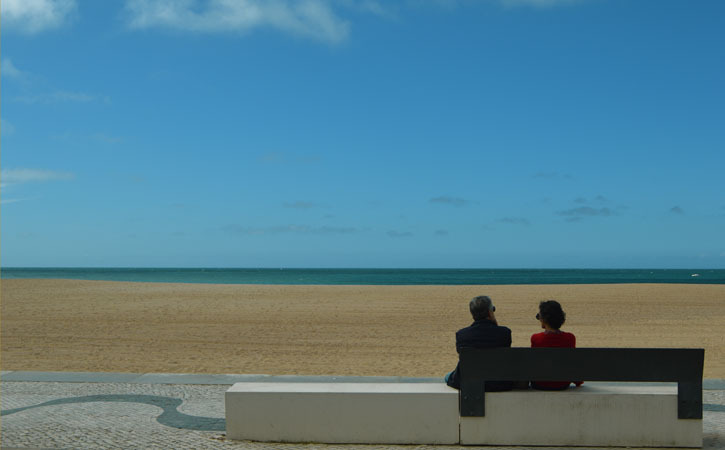 Nazaré Beach is not just a beach, its also a all neighborhood, located near the sea and where both, community and beach, have a strong connection. 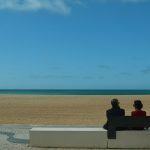 The Nazaré Beach is one of the most crowded in all Silver Coast, and once there, you will find it hard to stay away from it, no matter if to take a bath or just to enjoy the sun while laying down on the sand. 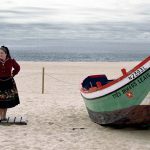 Nazaré is a land of fish and fishermen and it is the ideal place for you to run into the “peixeiras”, the local women that sell the fish and are popular for using seven skirts at the same time. 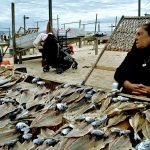 It’s easier to find them near Nazaré Cultural Centre, on the beach, where you can find Estindarte, where the fish is dried and put up for sale. 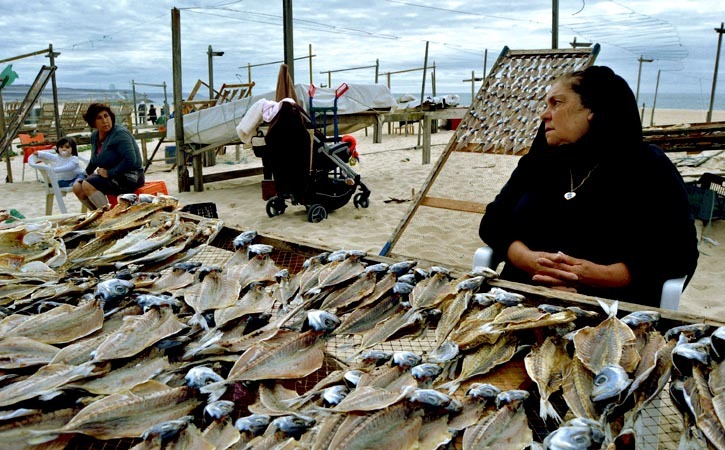 Talking about fish, don’t miss the opportunity to taste it. 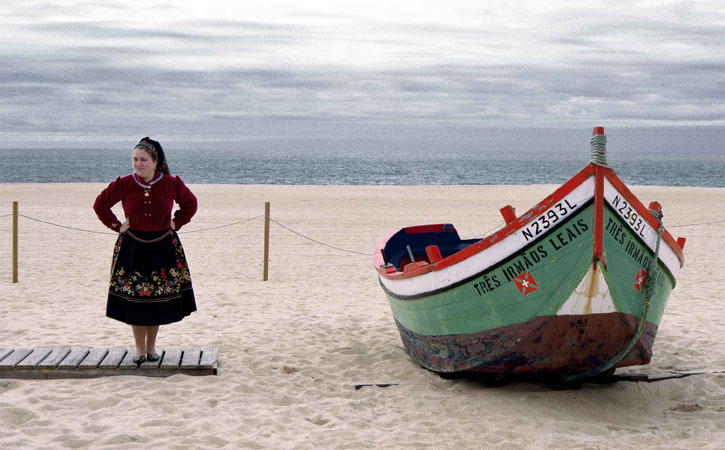 Close to Nazaré Beach yo have also Santo António Chapel. 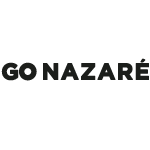 Take also a look to the Promontory and specialy to São Miguel Arcanjo Fort and take the Funicular to Sítio da Nazaré and enjoy the Suberco viewpoint from where you can watch Nazaré beach from a different point of view.